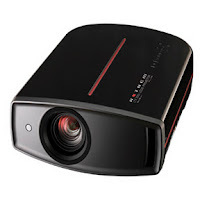 Anthem® Electronics Blog | News & Updates: Another great review of the LTX 500 Projector! "The LTX was outstanding in its resolution, colour accuracy, geometric perfection, absence of motion artifacts, and overall natural picture quality. What more could you ask of a video display device?" Read more of this review by clicking here!